Thirty years of experience, qualified staff, modern facilities, apparatus, methodology, and patient-oriented service. 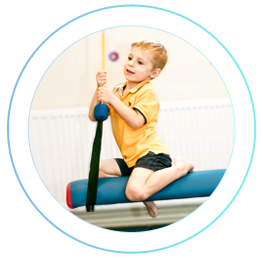 We established a Rehabilitation Centre for Children with developmental disorders at ul. Lotnicza in Wroclaw after moving it from the centre at ul. Górnickiego. 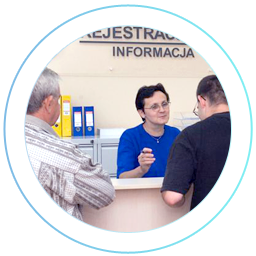 We transferred the Centre of Prevention and Cardiologic Rehabilitation from the Centre at AWF [Academy of Physical Education] to Lotnicza Street and signed a contract with the National Health Fund. An Outpatient Cardiology Clinic and Pain Management Clinic were opened at ul. Lotnicza 37 in Wroclaw, funded by the National Health Fund. 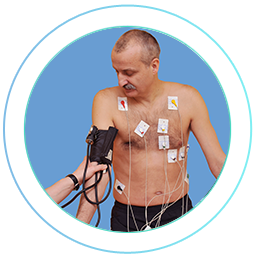 A Centre for the Prevention and Cardiologic Rehabilitation was established at Al. Paderewskiego 35 in Wroclaw. 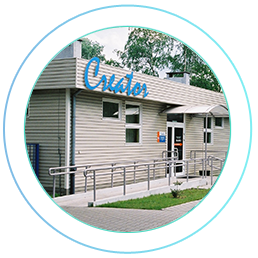 We opened a Hyperbaric Oxygen Therapy Centre in Łódź. 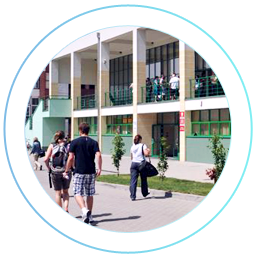 We launched a Prevention and Rehabilitation Centre in Łódź, situated at ul. Copernicus 55a. The new facility of an area of over 1000m2 offered comprehensive rehabilitation services along with an outpatients rehabilitation centre. 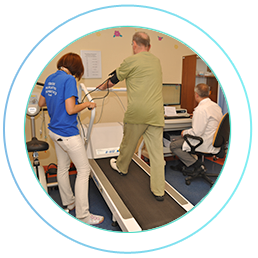 We organized and ran a modern well equipped facility - a Non-public Health Care Centre, in the new seat of the Physiotherapy Department of the Academy of Physical Education in Wrocław. The Centre has been providing rehabilitation services under the agreement with the National Health Fund since January 2008 and has provided a practical teaching base for students of physical education academies. 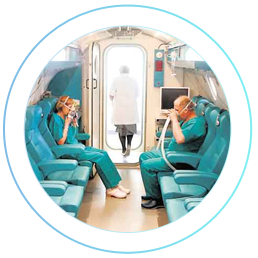 In December, we opened the first Hyperbaric Oxygen Therapy Centre at the University Hospital. The first patients benefited from the Active Spine Therapy Centre based on the Finnish DBC method. 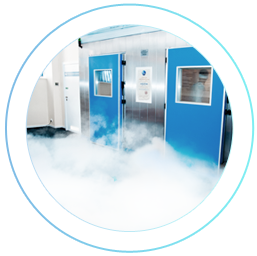 We launched a low temperature chamber for systemic treatment. Basing on a responsible approach to its mission, the Company was able to implement a quality management system and obtain ISO 9001:2000 certification in the full scope of prevention rehabilitation and health promotion. We launched a Non-Public Prevention and Rehabilitation Health Care Centre at ul. Lotnicza 37 in Wroclaw. 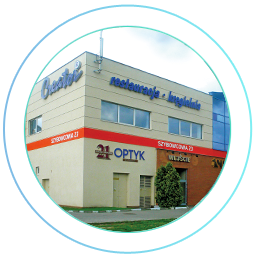 This modern health centre is located in a detached building in Park Zachodni [Western Park]. The Company received the status of a sheltered workplace, which enabled the construction of a specialized rehabilitation base for persons suffering from different disabilities. Commencement of the “Shopping and Catering Centre” investment on the site bought from the city at ul. Szybowcowa 23. The premises at at this address was commissioned in December 1995. Both floors, each of approx. 1200 m2, were leased for commercial activities and services. 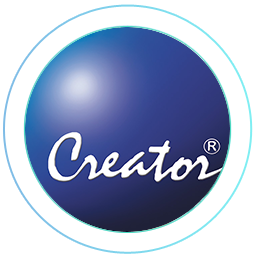 A change in the management strategy and name of Metal Production Plant to PPH CREATOR. Adam Józefowicz established an enterprise under the name "Zakład Produkcji Metalowej", [Metal Manufacturing Plant] operating in the structure of Craft Cooperatives. Its leading activity was the production of metal products for the mining industry, mainly coal mines, lignite mines and partially for copper mining. 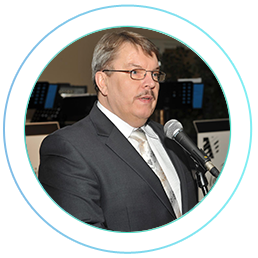 The patient occupies the first and foremost position in the philosophy of our company. Specialization in the given field, search for and implementation of the latest treatment methods, technological development of our apparatus and the continuous upgrading of our team members’ qualifications are tasks we have set out as our goals, both to systematically improve the quality of our services and to guarantee comfort of our patients. 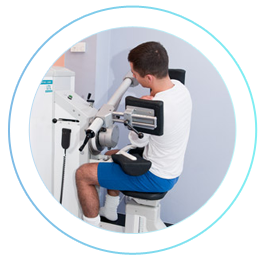 Our centres are Patient-friendly medical centres equipped with state-of-the-art equipment and apparatus. We have the status of a Didactic and Research Centre of the Physiotherapy Department of the Academy of Physical Education in Wrocław and the University of Medicine in Lódź, we also cooperate with Wroclaw University of Medicine and Wrocław University of Technology , including the Polish Society of Multiple Sclerosis, the Polish Society of Cryotherapy, the Polish Society for Rehabilitation, the Polish Society of Balneology and the Physical Medicine, the Polish Society of Emergency Medicine, the DOLFROZ Foundation, the CREATOR ARS VITAE Foundation, The Ostoja Association as well as two sports clubs: WKS ŚLĄSK and Ślęza Wrocław. This is a state-of-the-art facility, equipped with the latest STARMED 2200 12-person hyperbaric chambers and ZYRON 12 as well as one-person BaraMed chambers. Oxygen therapy is an important supplement in patients’ life-saving in Hospital Emergencv Units. 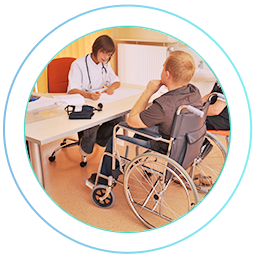 Consultants in medical rehabilitation, rheumatology, orthopaedics, neurology, neurosurgery, internal diseases, cardiology, endocrinology, gastrology, anaesthetics and rescue medicine supervise the medical field of our business. 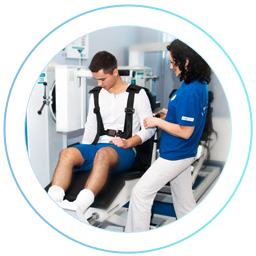 The strength of our team is also determined by physiotherapists, nurses and therapists in psychology, pedagogy, speech therapy, university graduates with many years of professional experience.